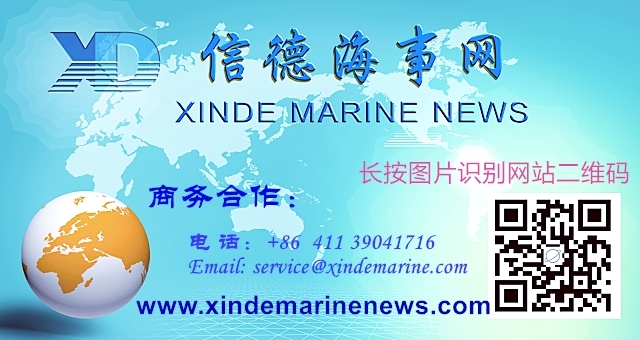 Shipping expertise is vital to the growth and development of the shipping industry. To support the growth and development of the industry, we need to provide a continuing supply and training of quality expertise in Hong Kong and to promote local interest in taking up a career in port and shipping services. 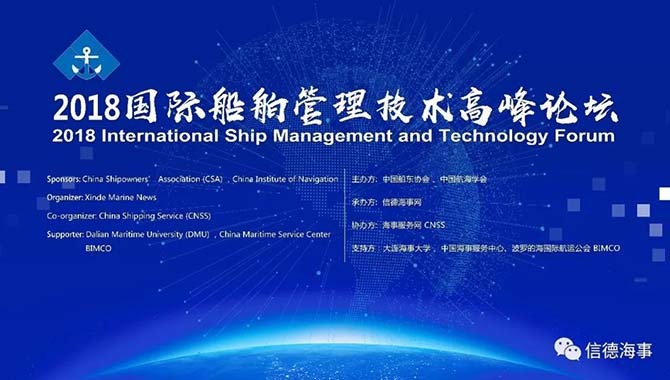 This Forum is to share the views and experiences of those who are involved in the shipping industry in both Hong Kong, China and overseas markets. Mr. Wang Jing, Founding Partner, Wang Jing & Co.